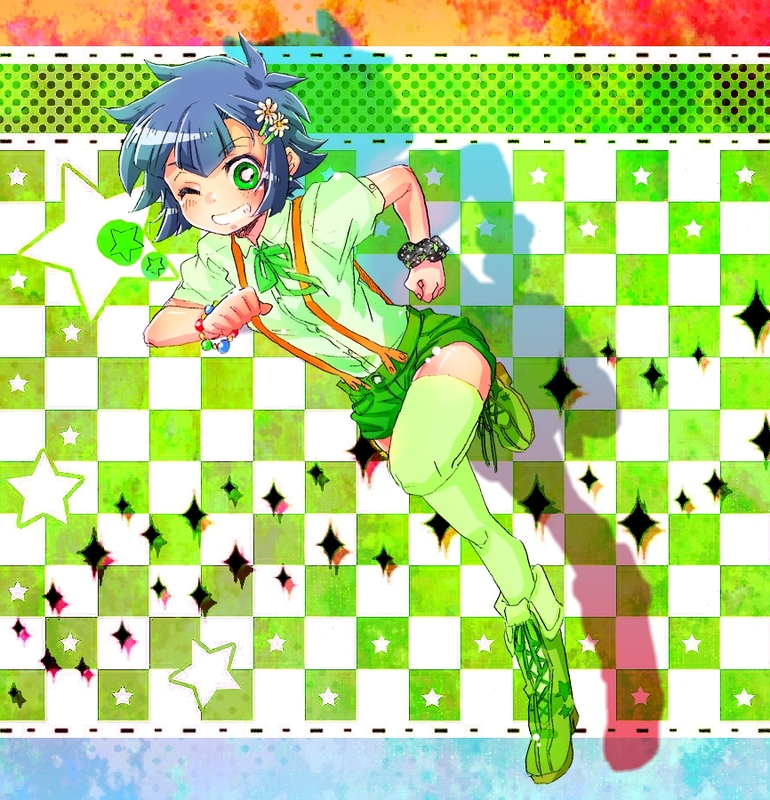 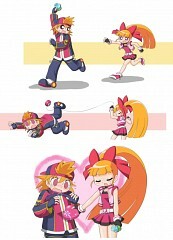 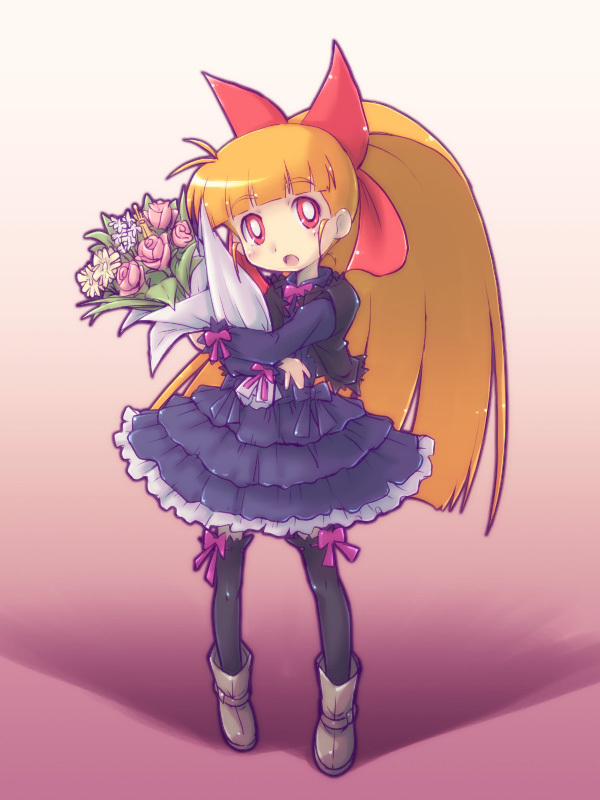 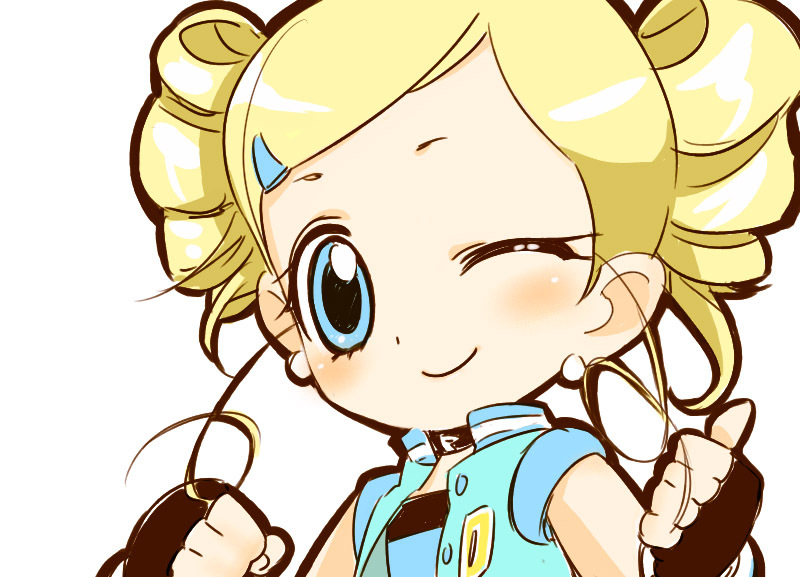 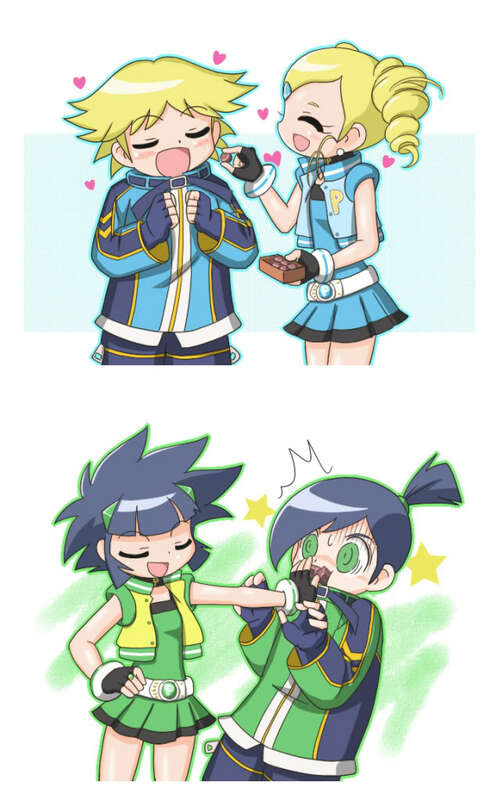 213 anime images in gallery. 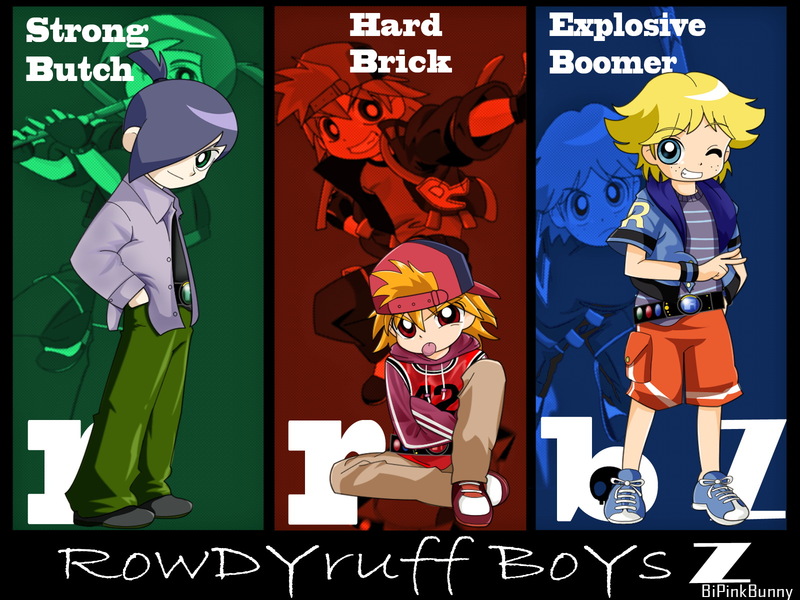 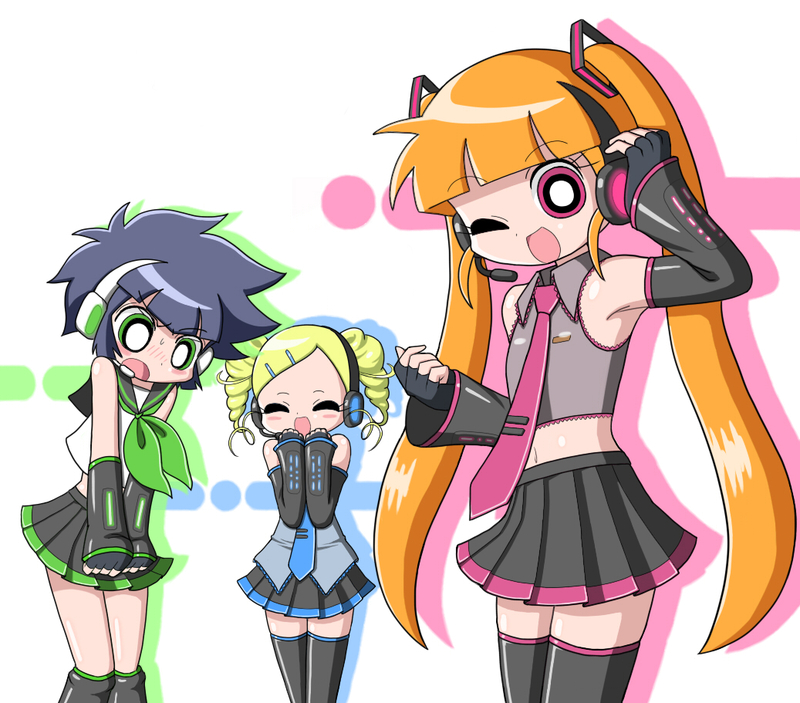 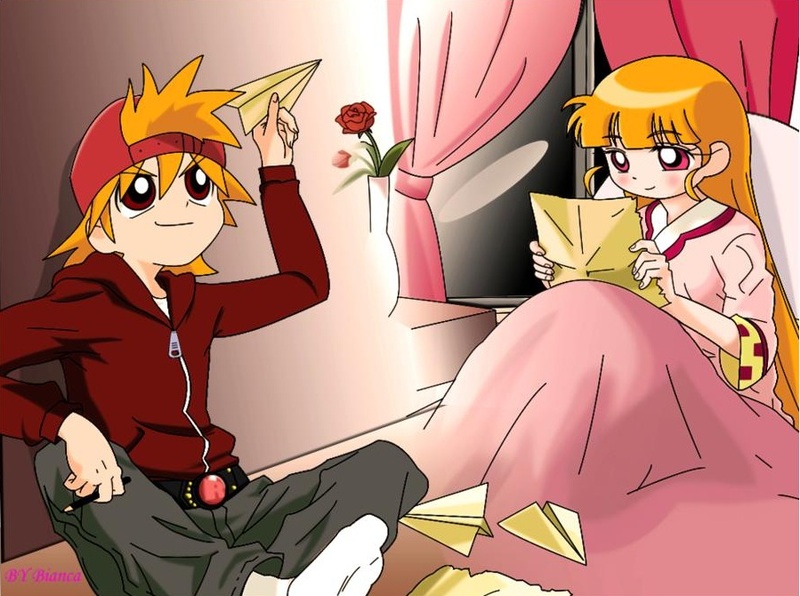 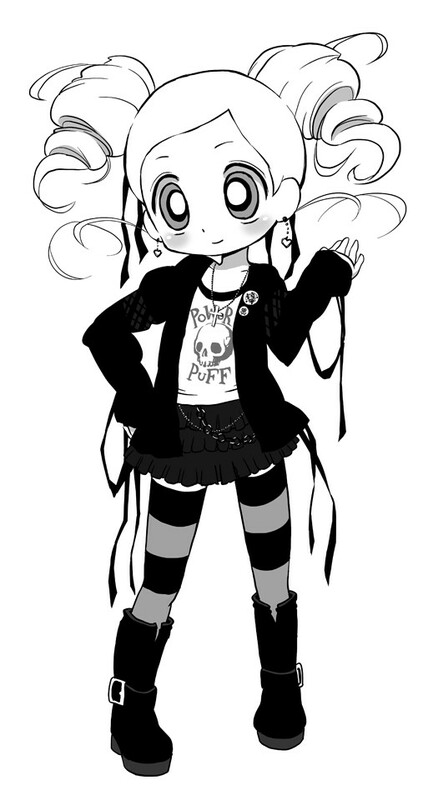 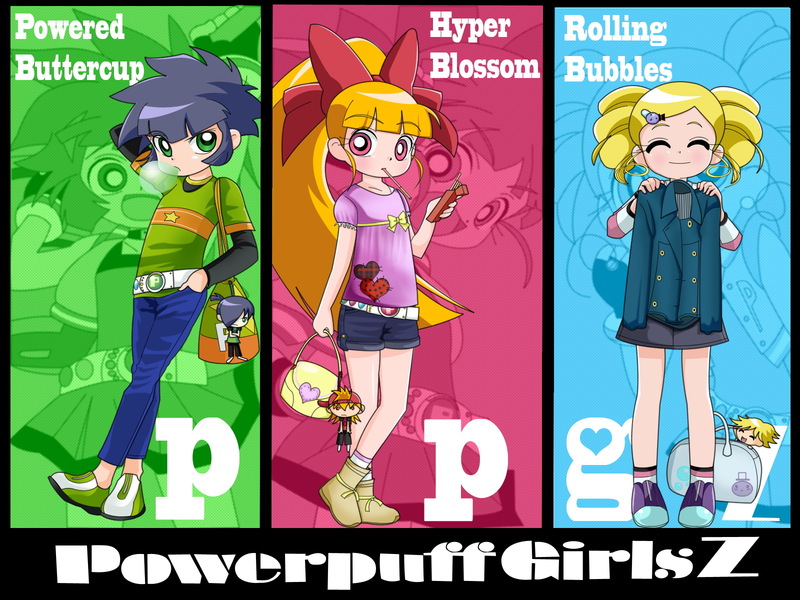 Tagged under Manga, Series, Power Puff Girls and Ribon (Magazine). 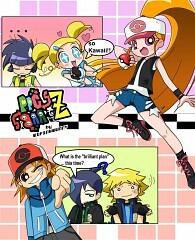 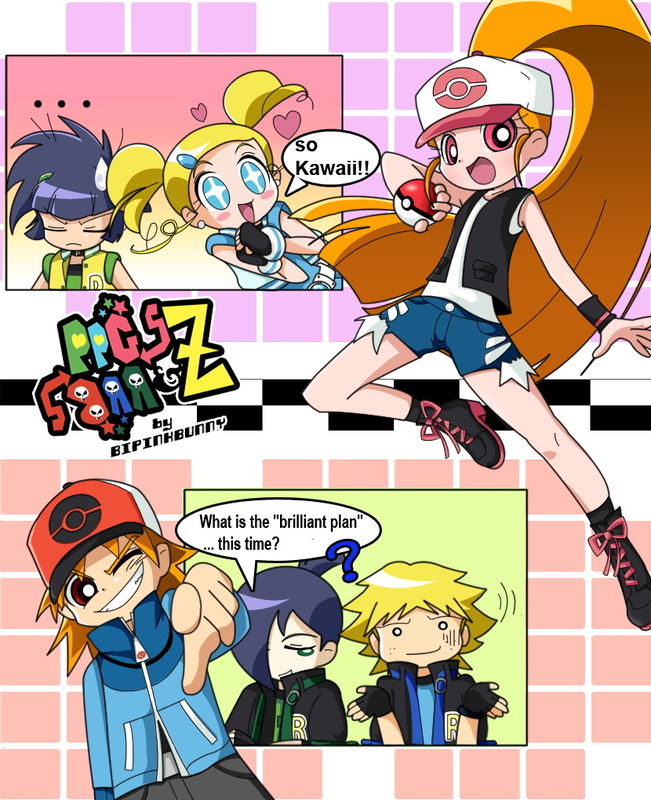 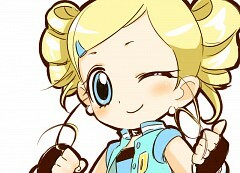 The series takes place in New Townsville (Tokyo City in the original Japanese version). In order to stop an ecological disaster, Professor Utonium's son, Ken Kitazawa, uses Chemical Z, a new form of the Professor's original substance, Chemical X, to destroy a giant glacier. 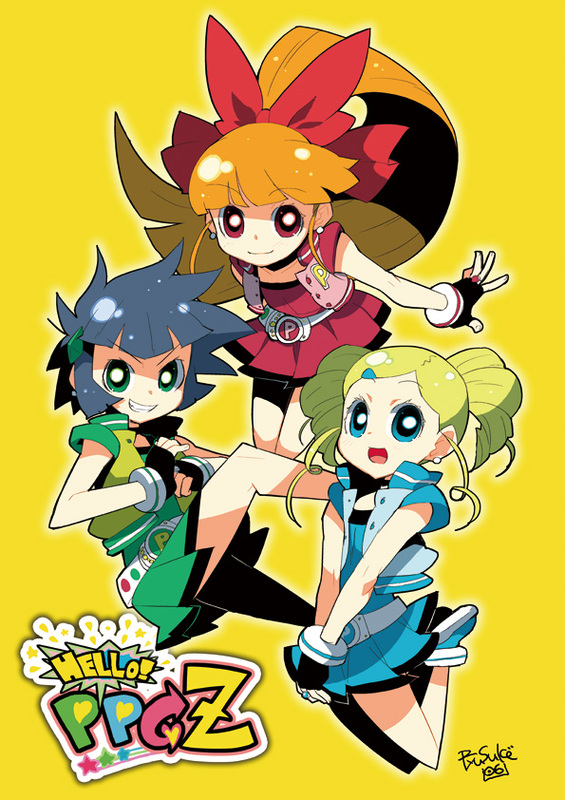 However, the impact of Chemical Z causes several black and white rays of light to appear in the skies above New Townsville. 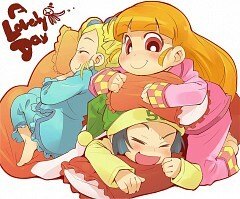 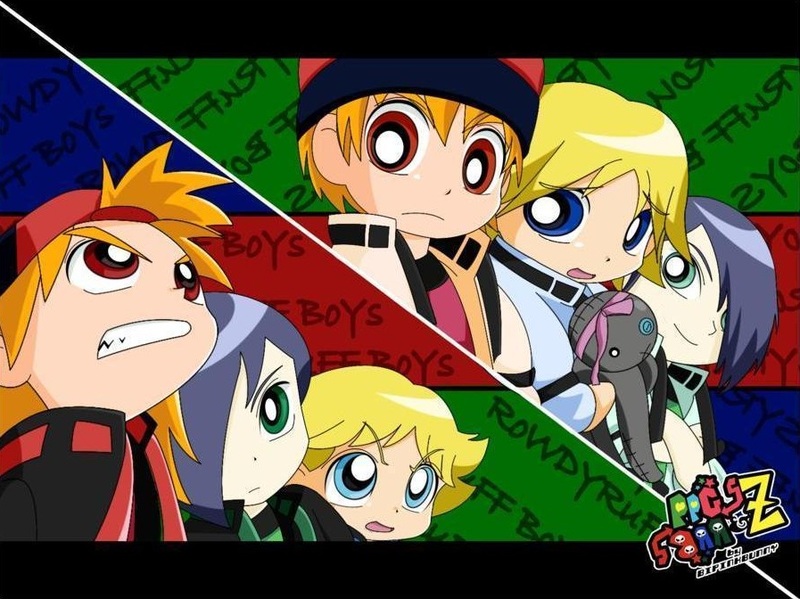 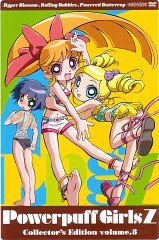 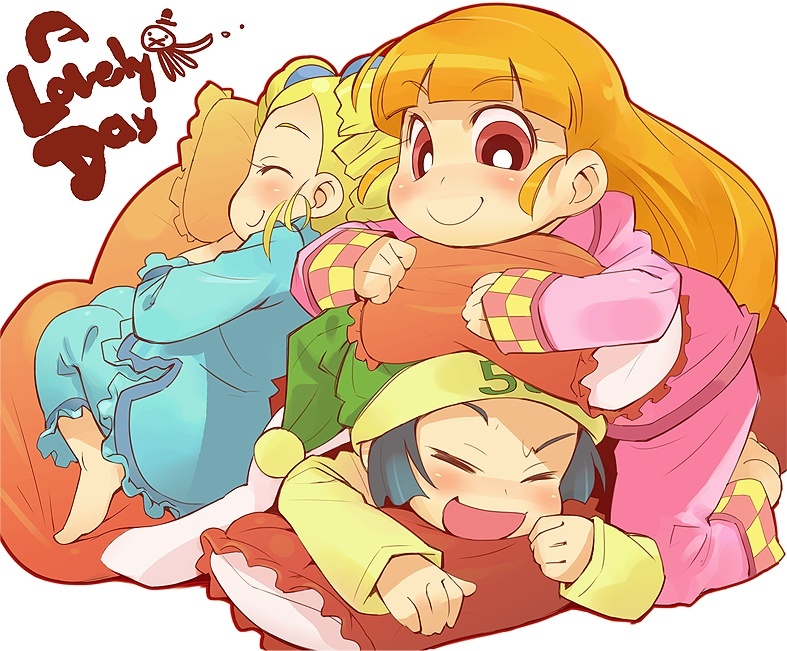 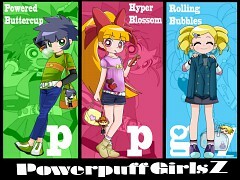 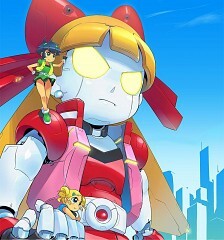 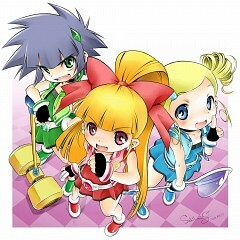 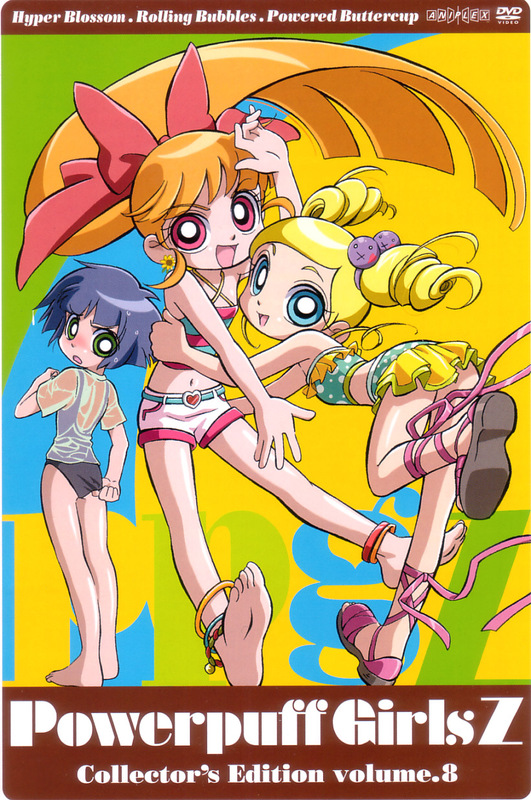 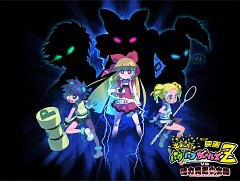 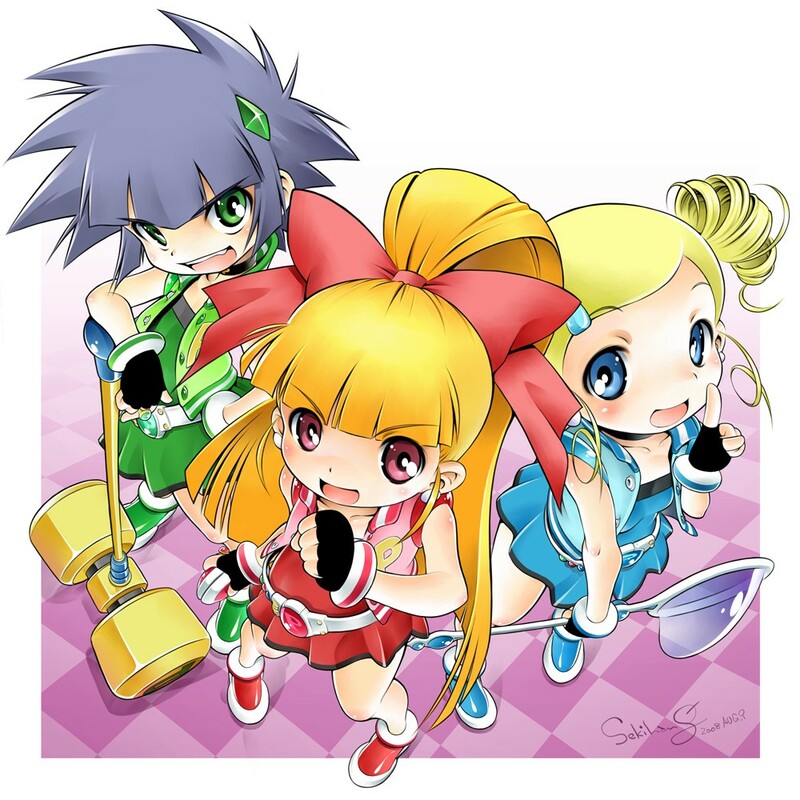 Three ordinary girls, Momoko, Miyako and Kaoru, are engulfed in white lights and become Hyper Blossom, Rolling Bubbles, and Powered Buttercup, respectively. 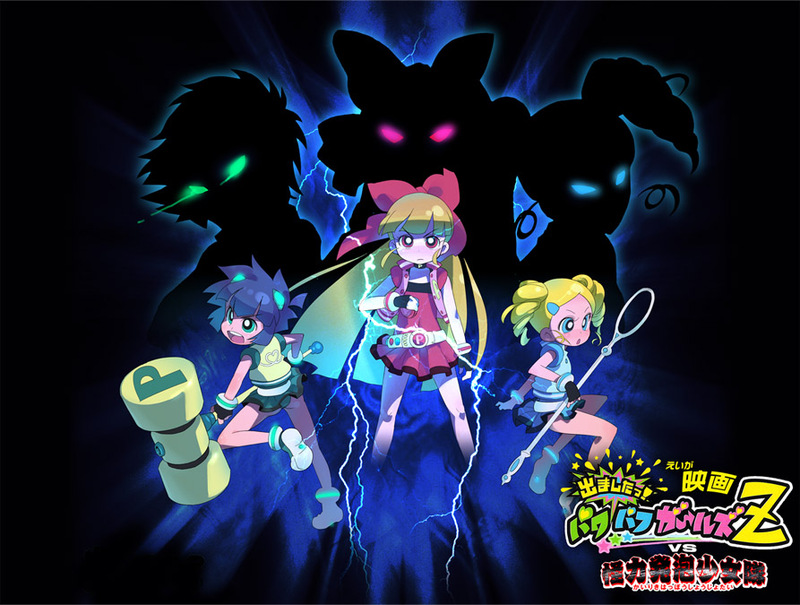 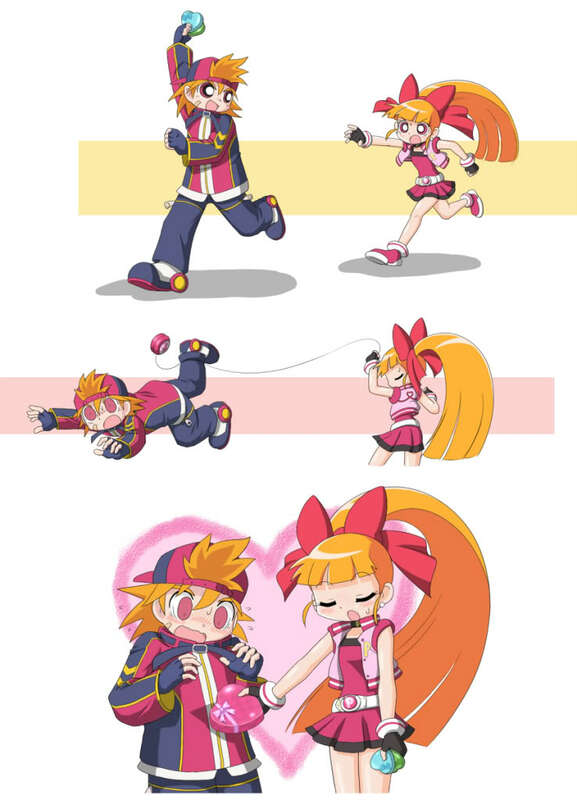 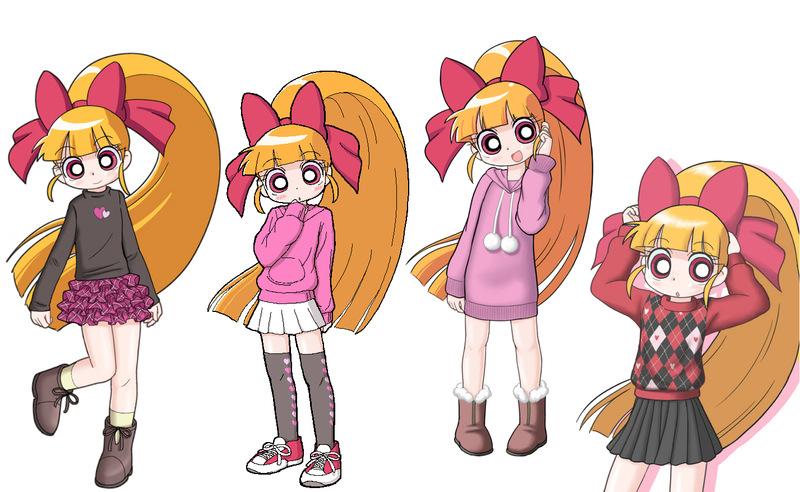 However, the numerous black lights cause others to turn to the side of evil, so the Powerpuff Girls Z must use their super powers to protect New Townsville from villains such as Mojo Jojo, Fuzzy Lumpkins and Him.